The Vetements x Champion collab is one of the unique fashion releases this year. Two brands come together from different ends of style. Consequently, each shares their inspiration and contributes to the design. The result is interesting as Vetements x Champion release a capsule collection. Vetements has had an interesting year. 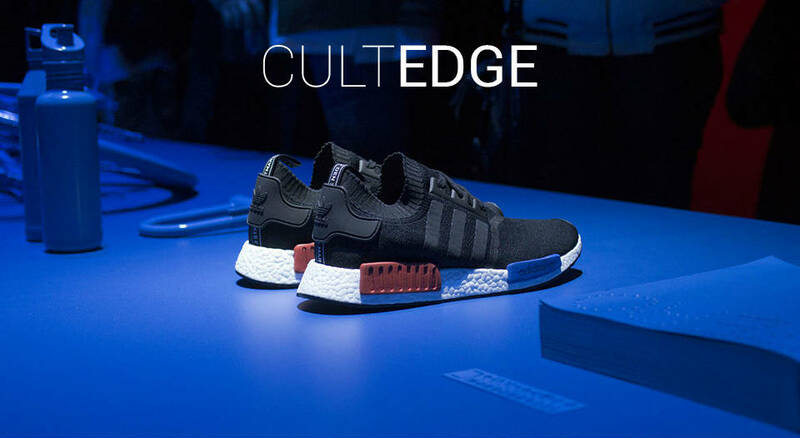 In fact, the brand has seen cult status turn into high market value. Champion, though also respected, is different, to say the least. The sportswear brand is less about setting trends and more about nostalgia. Together, the two release a capsule that combines both motifs. Perhaps the most noticeable pieces are the sweatshirts. Each sport a cotton build, finished off in a deluxe Vetements fashion. The two partners do have some prior history. Specifically, Champion’s logo was a big source of Vetement’s stylistic inspiration. The folks at Champion even admit to being “thrilled” with the association. Now, the two come together for a collab. In particular, the Antwerp hoodie really stands out. The Red/ Black piece is a call back to the city where Vetements designer Demna Gvasalia also studied fashion.